Projects get out of hand, time slips away. 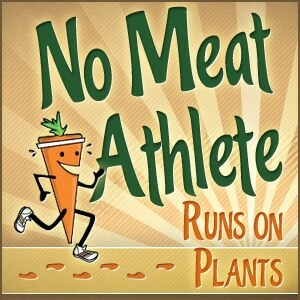 This has been my life since I posted the original 50 States, 50 Vegan Dishes post! I have started farming again, thinking about decluttering my apartment, hosting a yard sale, among so many other things. 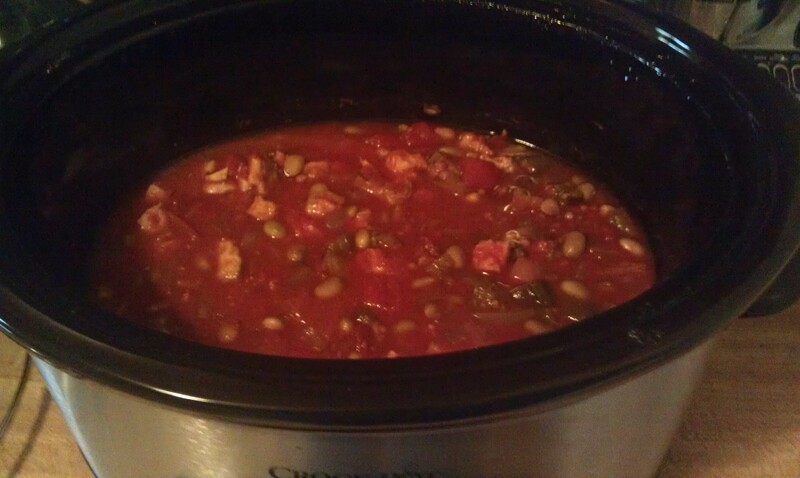 But I DID start the project, and it was with Virginia: Brunswick Stew. This was in honor of my three-year anniversary trip to Damascus, Virginia, at the beginning of May. You can read all about that adventure here. When I did an online search for recipes to veganize, I was confronted with a problem: Both Virginia and Georgia claim they were the creators of the stew. You can read about the history at this Wikipedia page. The main difference I concluded was the Virginia variety was more tomato-based and was more soup-like. Also, they prefer chicken (also rabbit. ew. ) Also, there are a variety of vegetables each person says to put in, weather it is succotash, lima beans, okra, potatoes and corn, to name a few.